Every now and then I decide that my time management tools aren’t working for me — I’ve been in that state for a couple of months now, constantly researching and trying new things. I’m finally piecing together a new system, which makes me VERY HAPPY and also empowered. Another marathon week on deck, but at least now I feel like I have the right tools to get my work done without losing sight of the important things. 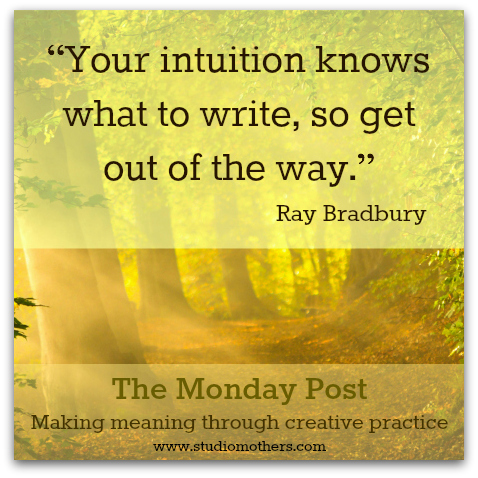 I always look forward to the Monday blog and to sharing it with my readers!